Summertime feel the rush of wind in your hair and sublime heat of the sun on your face. 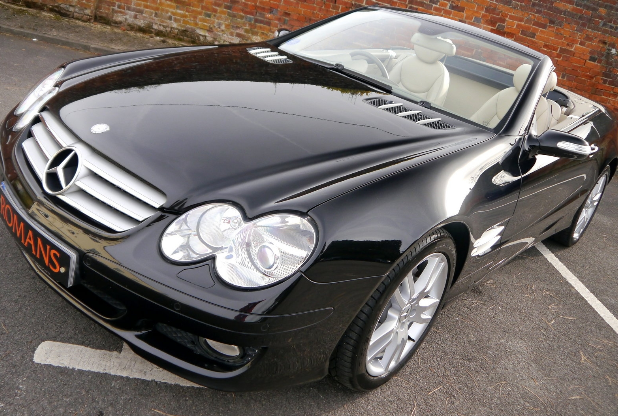 Whether you’re travelling along the winding back roads or foot-down on the motorway; doing so in the luxurious comfort of a convertible with the roof down will make for the best summer ever. Travelling alone or with a companion, you can guarantee that the convertible you choose will take you away on the journey of a lifetime. 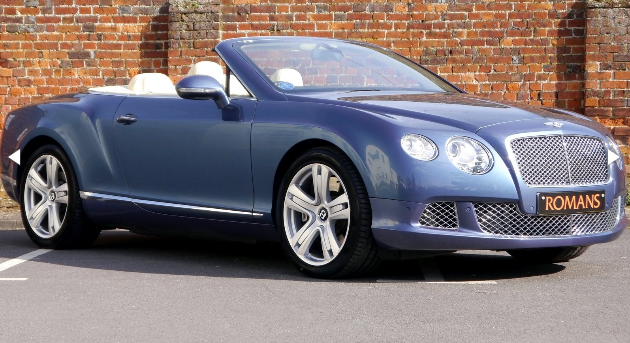 What’s not to love about a cabriolet? It’s sleek, stylish and drives like a dream. The additional luxury of being able to take the top down just adds to the whole experience. The freedom that comes as it heightens your senses makes for a truly sensory drive. You can see the colours of the countryside or the coast in true brilliance as it wraps around you whilst you cruise on by. Sights, sounds, smells – all waft passed you; allowing you to soak up your surroundings as you go. Where to look for your convertible? 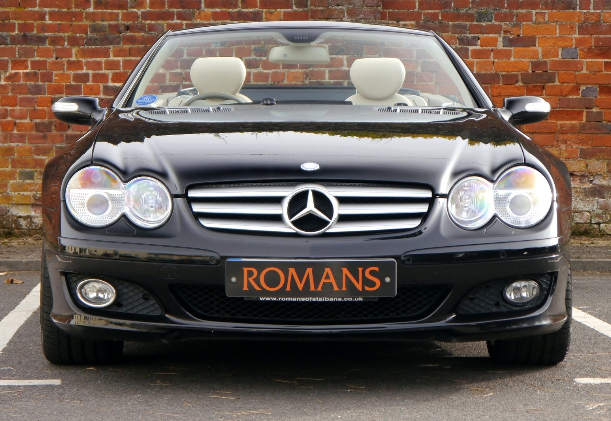 At Romans you’ll find the perfect pick of convertible to suit you, from Porsche, Ferrari, BMW, Mercedes-Benz, Audi and so many more. All of them have their own personalities and unique style and design, allowing you to find the ideal driving partner. Wherever you go people will see your car and when they do you’ll be the envy of everyone around. Stuck in a traffic jam on the motorway? There’ll be no need to worry. Your convertible will allow you to enjoy the sun in comfort whilst others look on sizzling like a sausage in their hot cars! 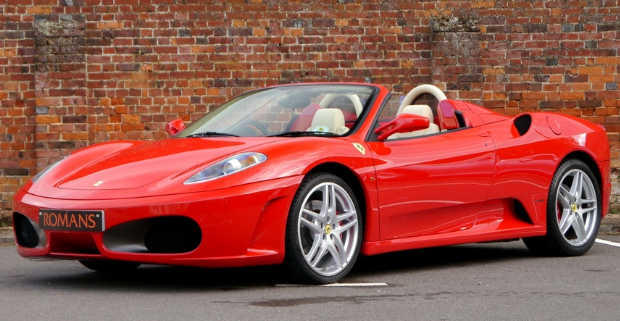 Why wait any longer to get your convertible? 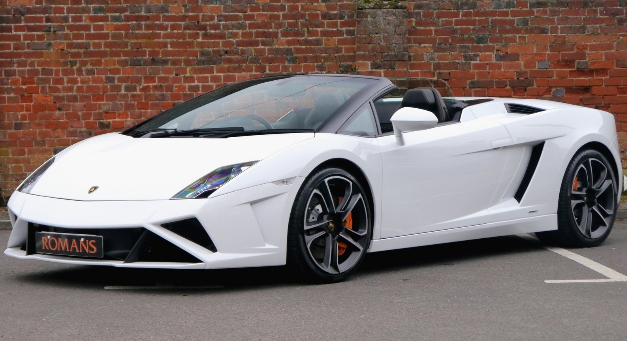 This summer get yourself out there and into a cabriolet to get the optimum enjoyment out of the warmer months. You can make the most of your evenings, weekends and holiday time this year when you invest in a possession that will do nothing but provide you with some of the greatest memories forged from the most wondrous adventures. Make your dream car a reality with Romans!